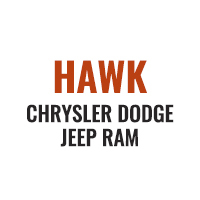 Spring Savings at Hawk Chevrolet Bridgeview - WEB SPECIAL!!! 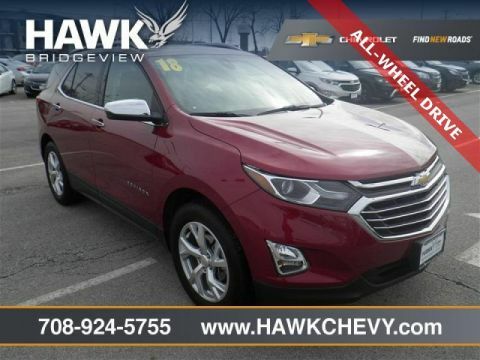 2018 Chevrolet Equinox Premier w/1LZ WEB SPECIAL!!! A winning value! In these economic times a sweet vehicle at a sweet price like this SUV is more important AND welcome than ever* Gets Great Gas Mileage: 32 MPG Hwy!!! Safety equipment includes: ABS Traction control Curtain airbags Passenger Airbag...Other features include: Leather seats Bluetooth Power locks Power windows... CALL INTERNET SALES AT 708-924-5755.